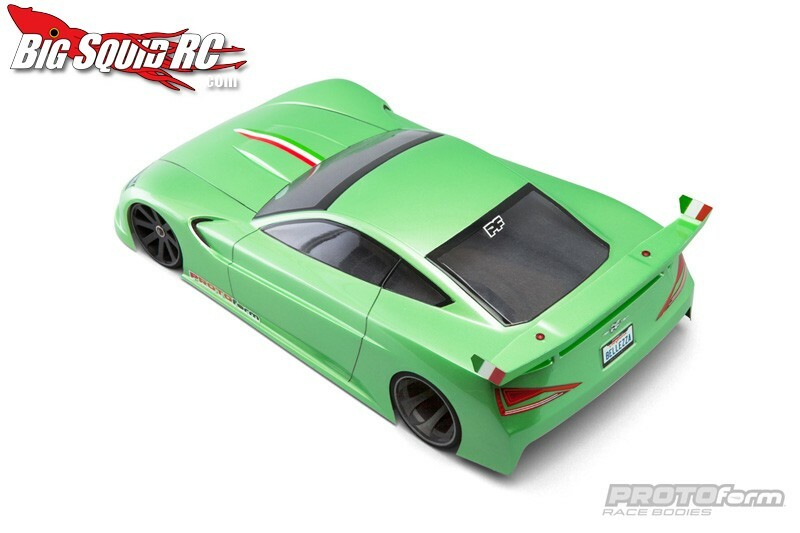 PROTOform Gianna GT Clear Body « Big Squid RC – RC Car and Truck News, Reviews, Videos, and More! 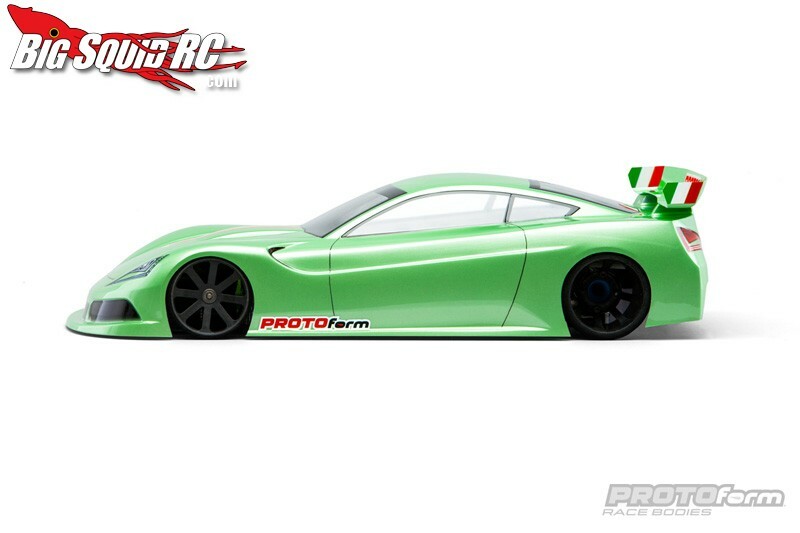 The World GT class has been gaining momentum due to many factors, and now the guys over at PROTOform have introduced a new body for the class, the Gianna GT. 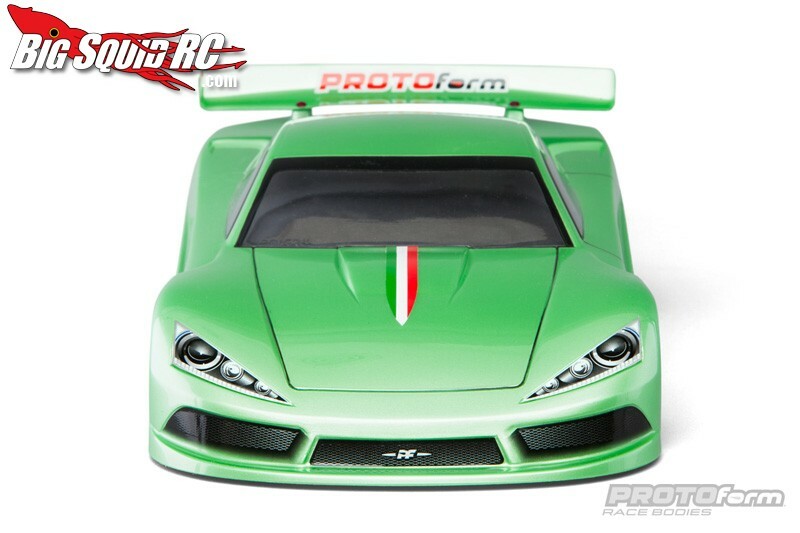 Like all PROTOform products, their latest body is of the highest quality and is made for performance. The Gianna GT features a large front splitter and a low drag rear wing, features that help keep your 200mm World GT car glued to the track. 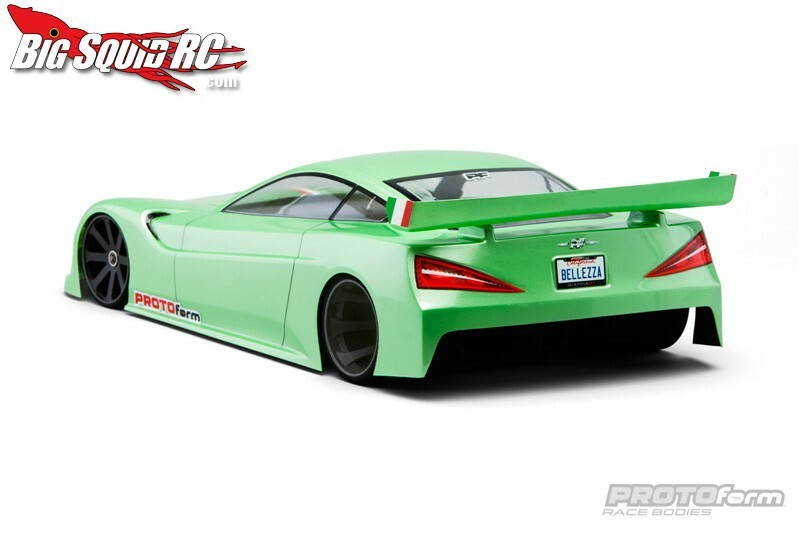 The part number for the Gianna GT is #1534-00 and it has a street price of $25. Hit up the Official PROTOform Website for more information. Want to read more PROTOform news? Hit up THIS LINK on BigSquidRC.